Tino Carnevale from ABC Garden Australia in Series 27 Episode 25 does an excellent job illustrating the different grafting techniques. If you wanted to graft some citrus, Spring would be a fantastic time here on the Coffs Coast. 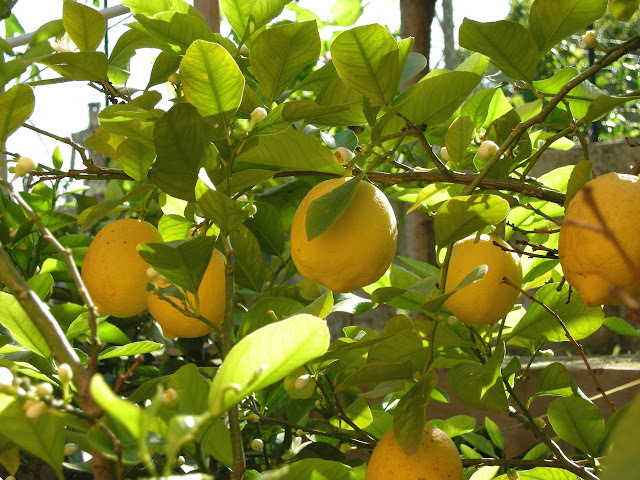 For citrus grafting, temperature is a very important element to successful grafting. The ideal day time temperature range should be between 21C - 29C (for around a week), this temperature range is when the graft heals quickly enough so the scions don't dry out. Might be some fun to give it a go - remember though you can't graft a citrus onto an apple!